The award winning St. Clair Hospital is looking to add a cook to our nutritional services team! 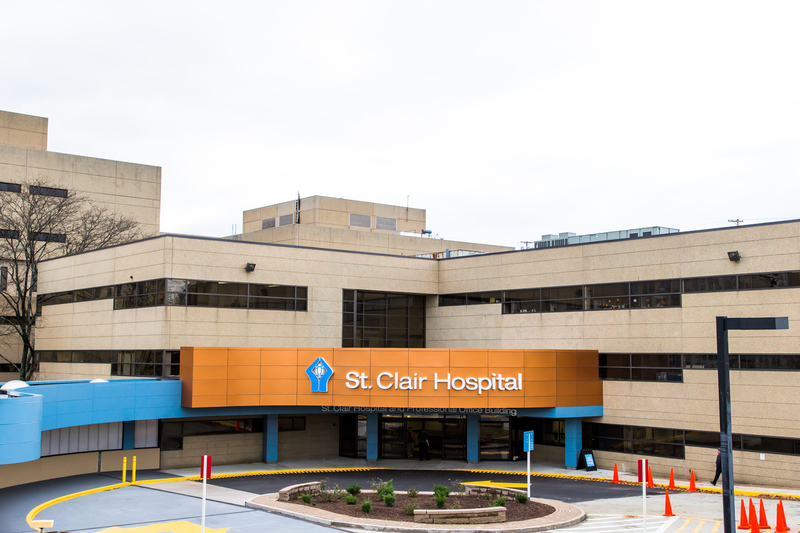 St. Clair Hospital is currently looking for a dynamic cook that can follow approved hospital recipes and prepare and coordinate all menu requirements determined by department needs. You'll find that our hospital is committed to hiring exceptional people, as well as to creating an outstanding work environment that reflects the needs and desires of its team of healthcare professionals. Exemplifies St. Clair Hospital’s Customer Service Behavioral Expectations in all interactions. Treats customers with respect, compassion, and hospitality; anticipates, identifies, and responds to individual needs; makes a positive first impression by acknowledging customers; and demonstrates flexibility while maintaining priorities. Prepares food items according to Hospital-approved recipes and HACCP guidelines for meal service. Follows food production schedules to complete advance preparation of food items as determined by meal service. Monitors and supplies menu items for meal service. Maintains work area and completes sanitation procedures according to department and regulatory agency standards. Plans and prepares food items for special functions and Hospital events. May be required to assist in other capacities due to variations in workload and staffing. Ability to read and follow written and oral instructions. 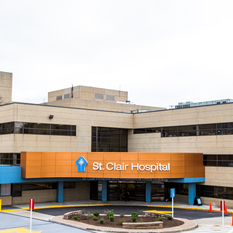 St. Clair Hospital provides a number of opportunities in which employees can practice their skills, develop new talents, achieve their personal goals, and advance their careers. 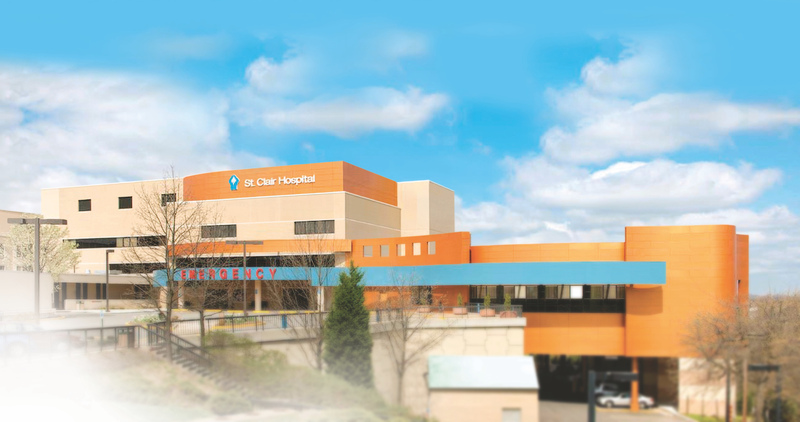 St. Clair Hospital is a highly honored, independent, 329 bed acute-care medical center that provides advanced, high quality health care to the residents of southwestern Pennsylvania. A member of the Mayo Clinic Care Network, St. Clair has 600 physicians and 2,500 employees. 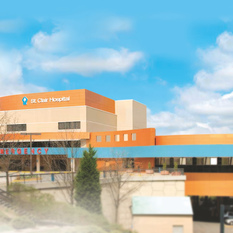 St. Clair Hospital is the largest employer in Pittsburgh’s South Hills. Providing virtually every health care service that residents may need throughout their lives, the Hospital is focused on continuously enhancing its services and technologies to ensure that the community’s health needs are met. The Hospital offers a comprehensive array of high-quality inpatient and outpatient services, including advanced cardiovascular services; specialized care for women and children; oncology services; orthopedics; emergency care; urgent care; and psychiatry and mental health services. St. Clair is a top decile performer in patient safety, clinical outcomes, patient satisfaction, and value. A member of the Mayo Clinic Care Network, St. Clair is driven by its 2,500 employees and a culture of continuous improvement. The Hospital recently earned its eighth consecutive ‘A’ grade for Hospital Safety and ranks at the top in patient satisfaction throughout the nation. With its main campus in Mt. Lebanon, the Hospital also offers health care services at five outpatient centers, including diagnostic centers in Peters Township and at Village Square in Bethel Park.